Thirty healthcare professionals and five collaborative initiatives were selected as 2017 candidates for the Healthcare Heroes program, which recognizes extraordinary contributions to health and wellbeing in northwest Ohio and southeast Michigan. To view a list of 2017 candidates, please click here. 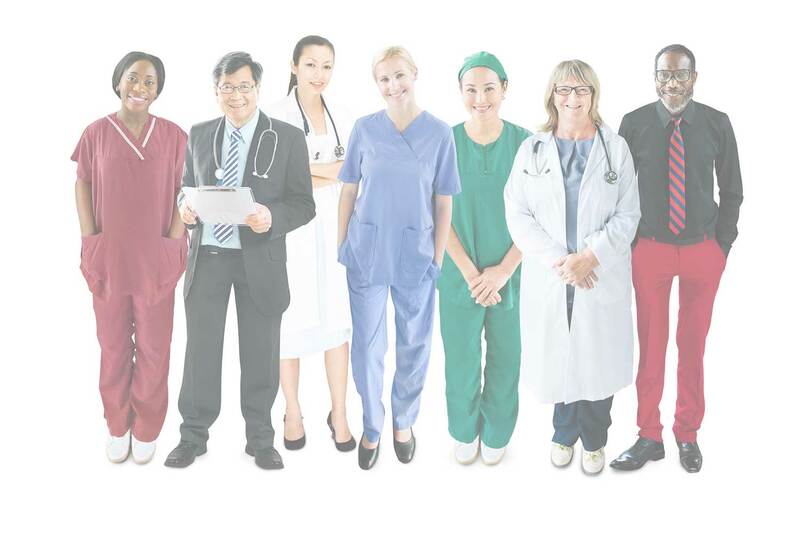 A Healthcare Hero could be a physician, nurse, allied health professional, researcher, administrator, first responder, educator or caregiver who has gone above and beyond the call of duty. Healthcare Heroes should demonstrate honesty, integrity, humility, courage and commitment. 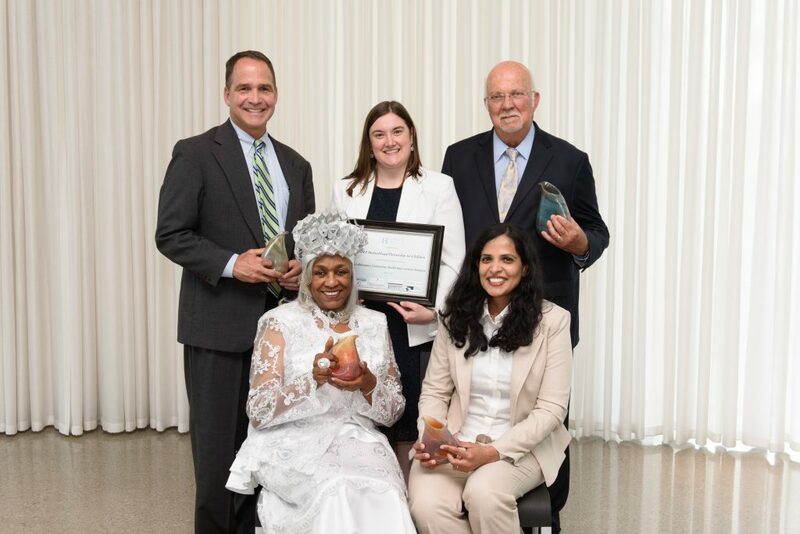 Created in 2009 as an awards program, Healthcare Heroes expanded in 2014 to offer an awards program and a community health improvement summit on alternate years. Healthcare Heroes is sponsored by Concordance Healthcare Solutions; Fostering Healthy Communities, a collaboration of Mercy Health, ProMedica and the University of Toledo Medical Center; Gilmore Jasion Mahler, LTD; the Hospital Council of Northwest Ohio; Hylant; Shumaker, Loop & Kendrick, LLP; and Toledo Community Foundation. Community partners include the Toledo Regional Chamber of Commerce and United Way of Greater Toledo. Toledo Business Journal is the program’s media partner. Who is a Healthcare Hero? A hero is usually an ordinary person doing extraordinary things who is distinguished for courage or ability. Heroes may also be people who are models for others and have performed a heroic deed and/or tirelessly given of their time, talent and expertise to improve health. Patient Care: A healthcare provider who gives extraordinary quality, compassionate patient care. Innovation: A person who is breaking new ground in the healthcare arena through an advancement, improvement of efficiencies or a new initiative. Research: A researcher who is on the cutting edge of clinical research to ultimately improve patient care. Education: An accomplished healthcare educator who is inspiring the next generation of healthcare providers. Management: A healthcare leader who exceeds all expectations when it comes to influencing growth and development of healthcare to meet the needs of the community. Community Service: A healthcare provider making a meaningful contribution to community health improvement, including but not limited to increasing access to healthcare for low-income residents. In addition to recognizing four people from different aspects of healthcare, a Healthcare Hero Lifetime Achievement also is presented as part of the awards program. To qualify for the Lifetime Achievement Award, a healthcare leader must have left a mark on healthcare through an at least 25-year career of heroic acts, compassion, honor and integrity. In 2015, Healthcare Heroes also started recognizing a Collaborative Community Health Improvement Initiative.